Many would say that our most valuable staff are our groomers, who all take so much pride in our ski- trail product. The Methow Trails Team: (front row) Tracy Ross, Casey Smith, Michael Taylor, Ed Stockard, Hank Schuler, Jake Valentine, Kristen Smith, Joe Talbert, Jon Albright. (top row) James DeSalvo, Torre Stockard, Paula Christen, Andrienne Schaefer. 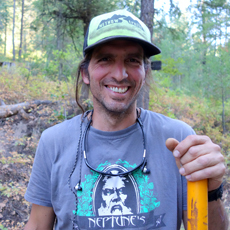 James directs all of Methow Trails' operations and works closely with all staff and board members to deliver the highest quality trail system possible. He and his team work collaboratively with thousands of community members and visitors each year to ensure the trail system will be here forever. James moved to the valley in 1999 and is centered by his wife Tory and three boys, Parker, Sawyer, and Malloch. He brings a diverse professional background, most recently as the Regional Director for Outward Bound, managing operations in AK, WA, OR, CA, and Mexico. He has also been our Trail Manager, Groomer, a state park ranger, ski patroller, EMT, and wildland firefighter. 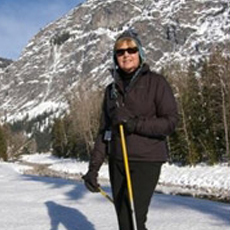 Paula handles the day-to-day office operations and financial aspects of Methow Trails, including payroll, financial and budget management, and office public relations, and is the friendly voice that usually greets you at our office. Paula has lived in the Methow Valley for 25 years and is an accomplished watercolor artist and instructor. 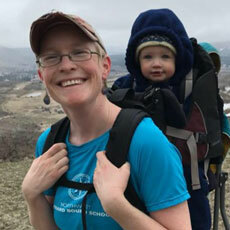 Adrienne manages Methow Trails events, program development and the Methow Trails service program, and assists with landowner relations, grants, public outreach and trail-pass sales. Her educational background is in Outdoor Recreation and Psychology. 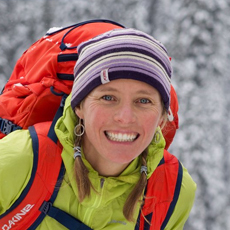 She has worked as Forest Service trail crew, climbing ranger, ski patroller, and is a guide book author. Adrienne moved to the Methow in 2012, where she and her husband John have raised her two kids (Tye and Reed) on the trails. 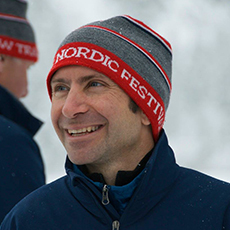 Jon brings a high level of skill to our organization that is as diverse as our trail system. 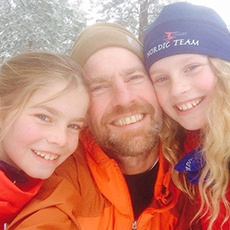 Jon's educational background is in resource management and experiential education. He has worked as a contractor, ski area professional, educator, carpenter and logistics manager. His loving, caring family keeps him from eating only cookies on the job but if you want to sneak him one on the trail it would be much appreciated. Michael is a huge assest to our trails team and works to ensure that the trails are in tip-top shape every day. He's been described by many as one of the hardest working people they have have ever worked alongside. 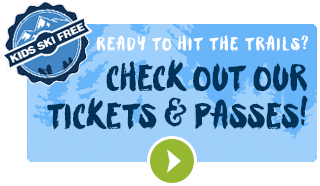 He has years of outdoor trails-based experience with the Forest Service. When you see him on the trails get ready for a happy hello and some thoughtful insights about the beauty of the Methow Valley. Erika manages marketing and community outreach for Methow Trails, including connecting with our many land owners and land managers to refine, expand, and improve our trail system. You'll see a lot of Erika out on the trail taking your picture, asking for stories to share on social media, and cajoling her daughter to go just a bit further. She's also usually good for some candy, should you need a little energy on the trail! Most recently, Erika worked as the Program and Safety Director for the Northwest Outward Bound School in Mazama.